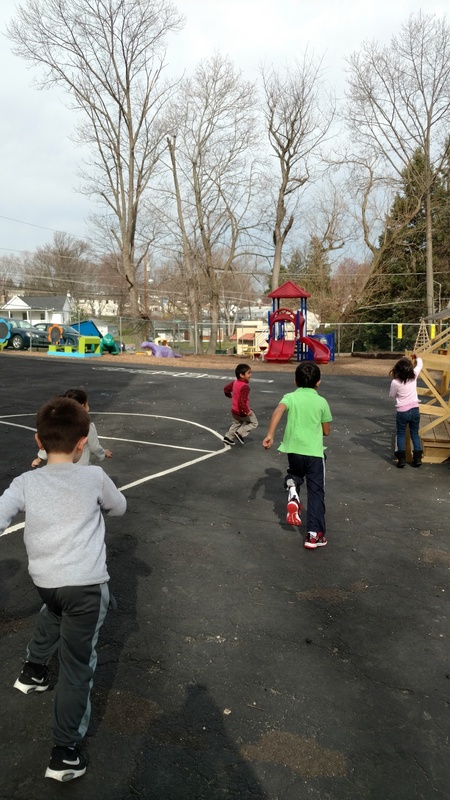 This week at Neshaminy Montessori we welcomed the return of Spring. The children were introduced to Peter Carl Fabergé who is known for his bejeweled eggs. They were shown images of his famous Fabergé eggs for inspiration. 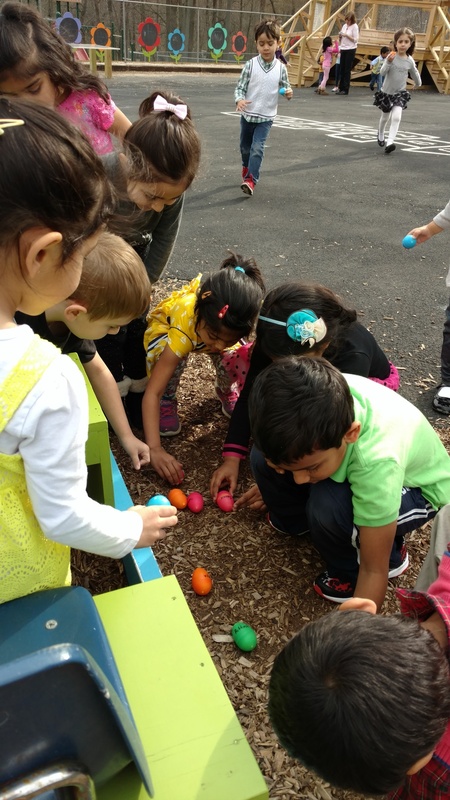 To prepare for our annual Spring Easter Egg hunt, our artsy group decorated an egg freshly picked from our Trevose Day School hens (hard-boiled, of course). To decorate our eggs we used a technique called crayon resist. This effect occurs when incompatible mediums are used together: the crayon markings resist the ink from the paint. Our excited students decorated eggs using ornate patterns and designs such as flowers, swirls, zigzag's, hearts, stars, numbers, and letters. The entire class created handcrafted baskets using colored foam and felt. They were adorned with flowers, grass, Easter eggs and an adorable bunny! The children were thrilled to peek into their baskets and see all of the sweet treats that the Easter Bunny had left for them. 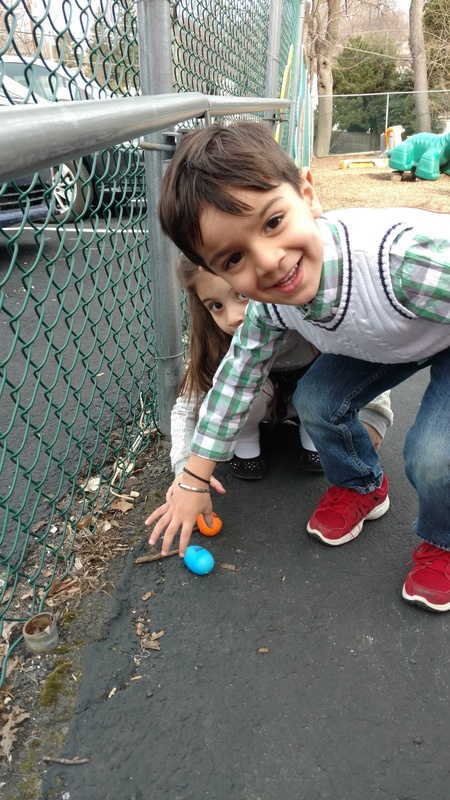 Later we went on an Easter egg scavenger hunt and each student collected a plastic egg filled with a Peep!